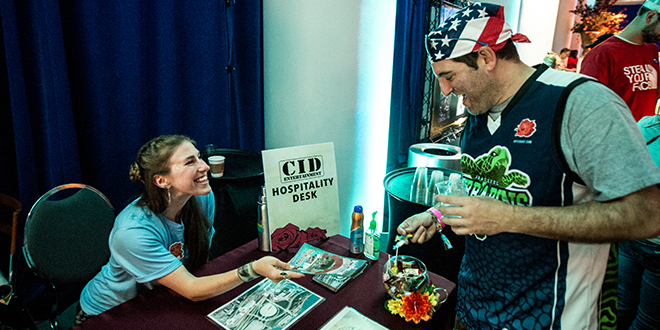 LOCKN’ VIP and Super VIP package guests will have helpful concierge staff available throughout the weekend at the VIP box office, in the lounges, in the viewing areas, by phone, and beyond! 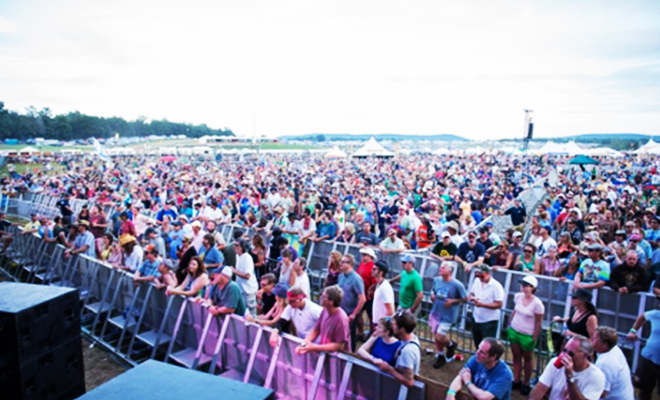 The LOCKN’ VIP and Super VIP staff will go above and beyond to answer any questions that you may have and to enhance your festival experience. Did you know that some of the LOCKN’ artists, after rocking out the main stage, will also keep the music going with special performances? 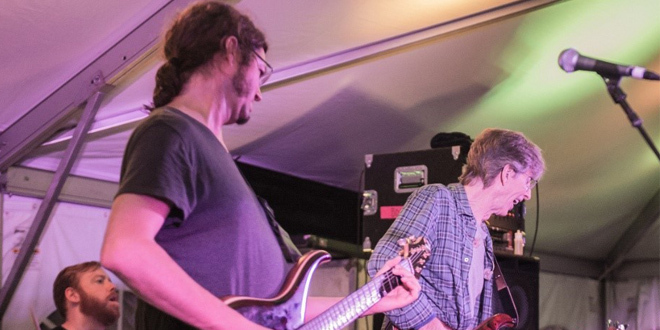 Those with a Super VIP Pass get to be the intimate audience for these behind-the-scenes jam sessions, which in the past have included the likes of Phil Lesh, Bob Weir, and Warren Haynes. Stay tuned, information on these exclusive performances will be revealed soon! A VIP or Super VIP ticket will also let you really escape the day’s heat inside private, air-conditioned, VIP and Super VIP lounge areas—which are also finely serviced by on-site concierge hosts and private VIP cash bars. We’re here for you. 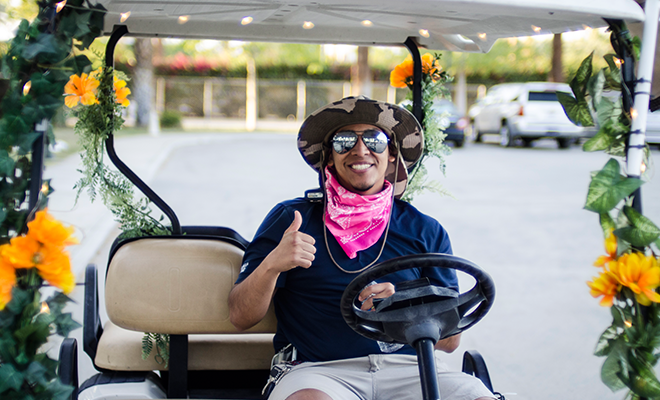 Those with VIP and Super VIP Passes are granted access to the VIP festival entrance, complete with dedicated, guaranteed hassle-free check-in. And if you’re a VIP or Super VIP camper, we’ll be opening our gates on Wednesday to select VIP, and Super VIP ticket holders (find out more info HERE). As a VIP, you’ll feel the added excitement that comes with gifts, perks, and rewards! Everybody’s got a couple favorite, must-see artists when they go to music festivals. Why not “see” them clear as day from an exclusive, premium-viewing area? This is another prime perk you get with a VIP pass, and done even better and closer with a Super VIP pass! 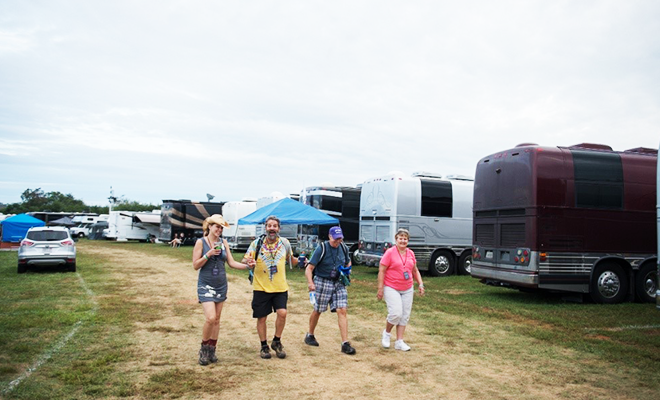 VIP and Super VIP Campers have the option to camp in the VIP or Super VIP campgrounds conveniently located in close proximity to the concert field. 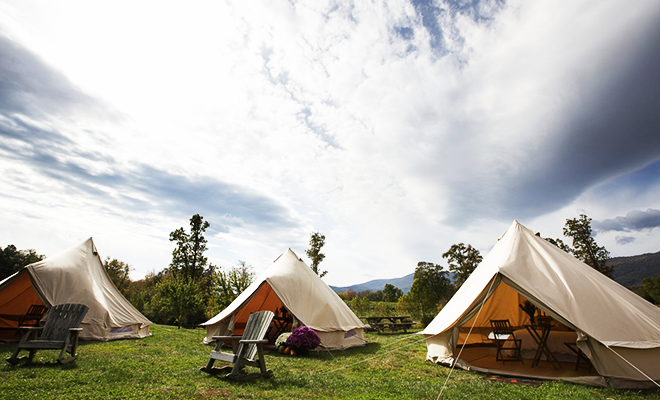 Top-notch, ready to move in, on-site lodging options such as RVs, Glamping Tents, and Tour Busses are available to VIP and Super VIP ticket holders who choose to upgrade their festival camping experience. Check out the great options available HERE. Going to a music festival no longer means that you need to deprive yourself of modern conveniences like air-conditioning and running water. 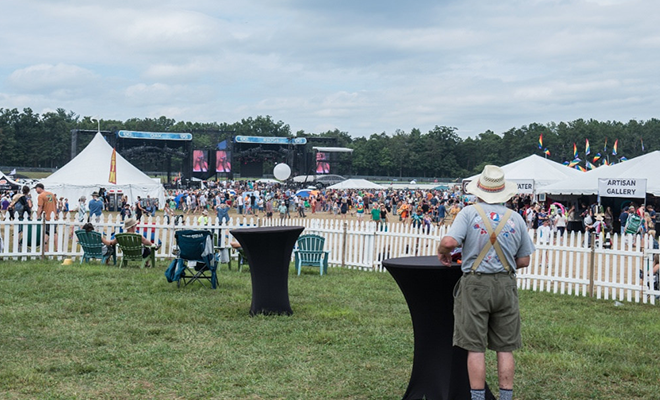 VIP and Super VIP guests will have clean, air-conditioned restrooms with flushable toilets and showers available to keep you clean and cool throughout the weekend! None of these awesome amenities, though, might feel quite as awesome, or simply be as convenient, as being ushered around the festival grounds on your own golf cart. Snag a Super VIP ticket, and this mobile perk is just what you’ll get! 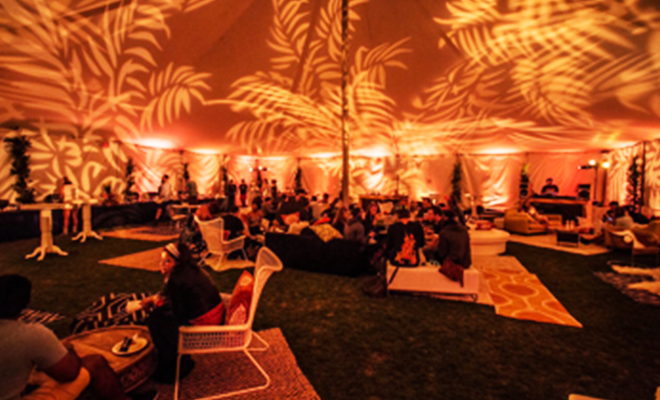 VIP and Super VIP guests will start the weekend off with a hearty welcome BBQ in the VIP and Super VIP lounges. Throughout the weekend, complimentary water and soft drinks will be available at any of the VIP hospitality stations, and late-night munchies will be served in the lounges as the show field closes down each night. All VIP and Super VIP guests will also be invited to fuel up for their final day of the festival with a Sunday brunch. 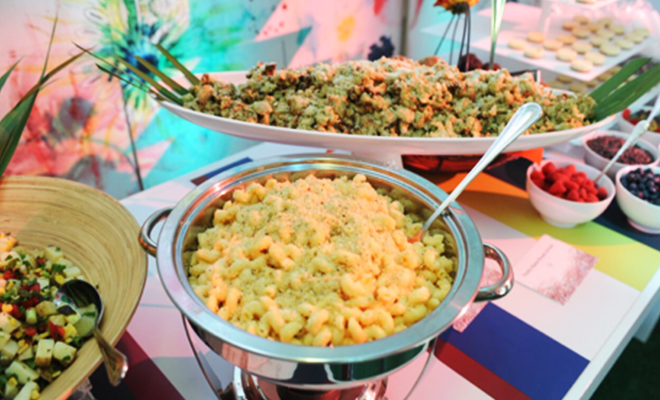 In addition to all of this, Super VIPs will be treated to a gourmet lunch and dinner on Friday and Saturday in the Super VIP Lounge. 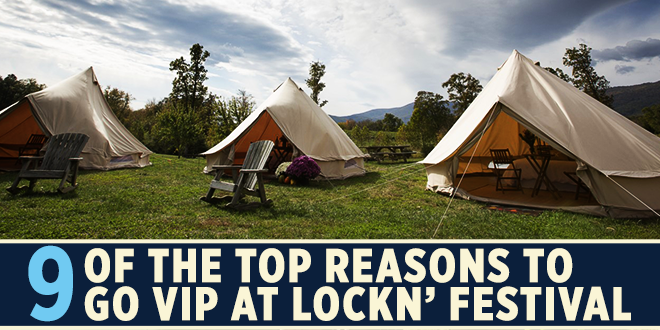 For more information, or to purchase VIP and Super VIP packages for LOCKN’ 2016, visit this link!